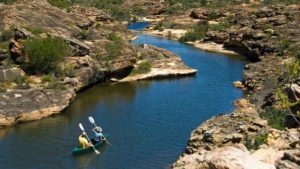 A remote rocky wilderness and wonderland of plants, animals and natural beauty is hugely therapeutic. 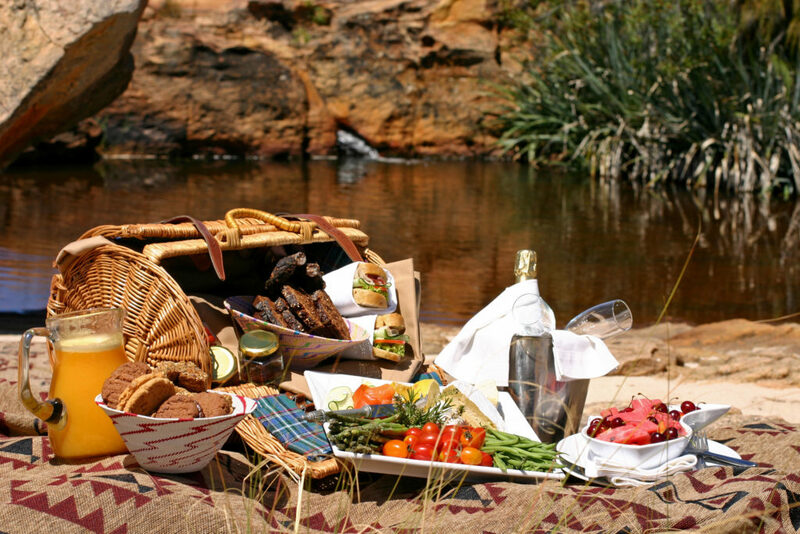 Think Bushmans Kloof Wilderness Reserve and Retreat in the impressive Cederberg area of the Cape. In addition to sharing with visitors a protected landscape of breathtaking magnificence, Bushmans Kloof also has an award-winning wilderness spa where healing energies are generated. 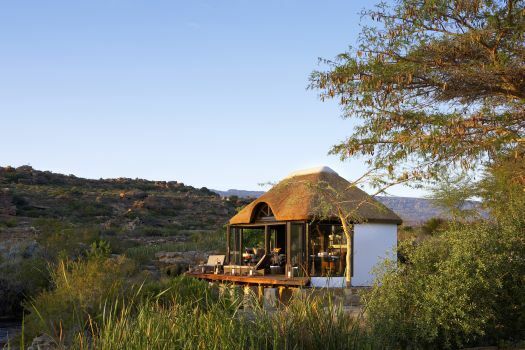 A stay at Bushmans Kloof is all about nature, and it can also be about health and healing in the Cederberg wilderness, 270 km from Cape Town. Bushmans Kloof is a magical wilderness. Vast soul-soothing plains are encircled by the Cederberg’s awe-inspiring rock formations that shelter ancient San art that is at least 10 000 years old. 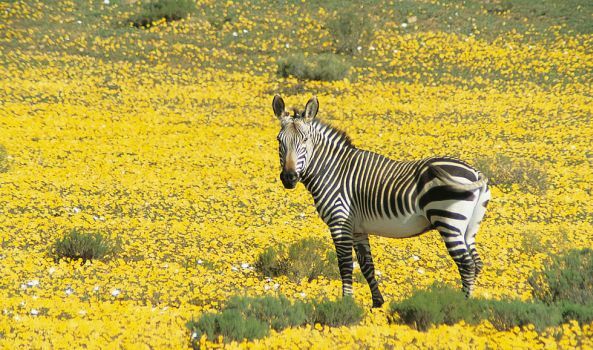 The unsullied environment that is Bushmans Kloof is a South African Natural Heritage Site where many kinds of flora and fauna thrive. Outdoor activities – guided walks and hikes, biking trails, canoeing, rock pool swimming, fishing, organic garden tours, fynbos viewing, bird and wildlife viewing – allow guests to appreciate the beauty and ecology of a precious area and to derive the benefits of nature. 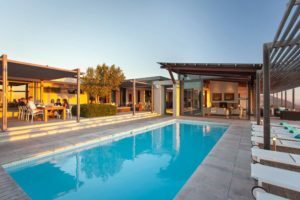 A supremely tranquil spa has earned Bushmans Kloof the rank of Best In Africa in the Wellness Travel Awards. 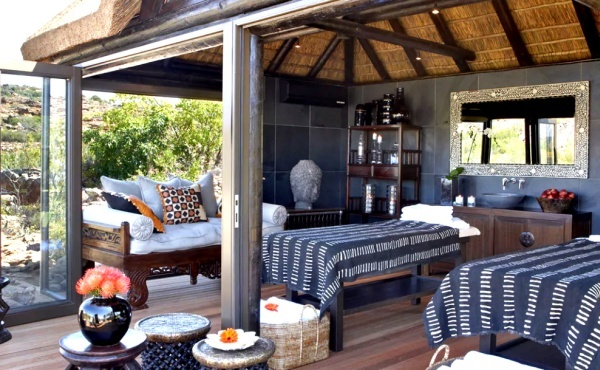 There is no one-size-fits-all at Bushmans Kloof, and instead spa journeys are personalized to maximize the restoration benefits for each guest. Skilled therapists work holistically, using native ingredients from the land to work their healing magic. The spa is available to staying guests only, preserving exclusivity and privacy for guests. A Riverside Spa Gazebo is the ultimate way to get close to the wilderness during your spa treatments. What’s on the Spa Menu? A number of signature treatments are offered, either one-on-one or for couples. There are also steam room sessions, touch therapies, body wraps and boosts, skin treatments, pampering for hands and feet, pregnancy offerings, and entire wellness programmes. Private treatments are also offered at Bushmans Kloof Koro Lodge. The food at Bushmans Kloof is outstanding, and always fresh, seasonal and local. 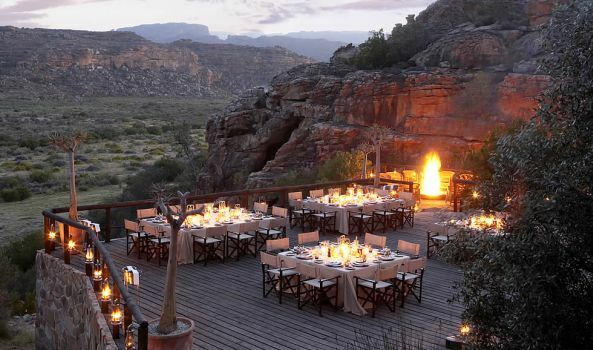 There are various dining venues, some of them outdoors to extend the wilderness encounter into the evenings. Indigenous fynbos is skillfully integrated into the cuisine, producing dishes that are unique and special. In particular, the rooibos of the region makes its mark on the 5-star dining experience at Bushmans Kloof.